Choose the right nonprofit CRM, so you can rock your donor management and improve your fundraising. 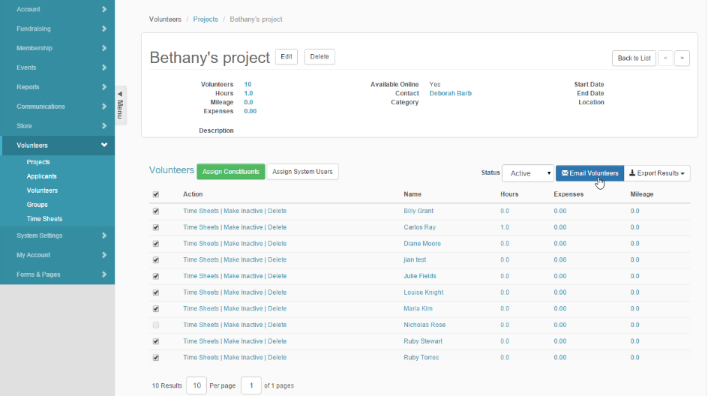 What is nonprofit donor database software? Nonprofit donor databases are a type of software that offer organizations a comprehensive and centralized platform for tracking donor data, managing stewardship and communications, and overseeing other fundraising efforts. How do Nonprofits Use Donor Databases? What Is the Typical Buying Process? 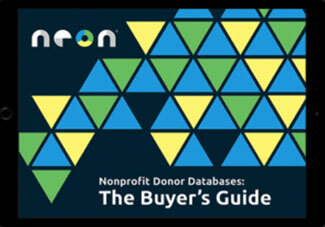 Want to learn more about donor databases? Why do organizations use donor databases? Nonprofit-donor relationships are complex and multifaceted. Organizations use donor databases to capture all of the meaningful aspects of their donor relationships and store them for future fundraising. Why are donor databases important? Your donors are at the heart of everything your organization does. A donor database will help you get to know them, so you can personalize your outreach and form the most meaningful and valuable donor relationships possible. Your organization might have a lot of information on hand to help you understand your donors, but your insights will be limited if you’re using multiple platforms. While you may be able to get glimpses into your donors, your data sources won’t be able to communicate with each other to provide you with the bigger picture. Donor databases solve this problem by housing all donor data sources under one roof. They provide nonprofits a 360° view of their donors. That way, organizations can really understand their supporters and determine the best way to target them. By offering organizations tools to manage multiple efforts in one place, donor databases will make your operations run more smoothly. 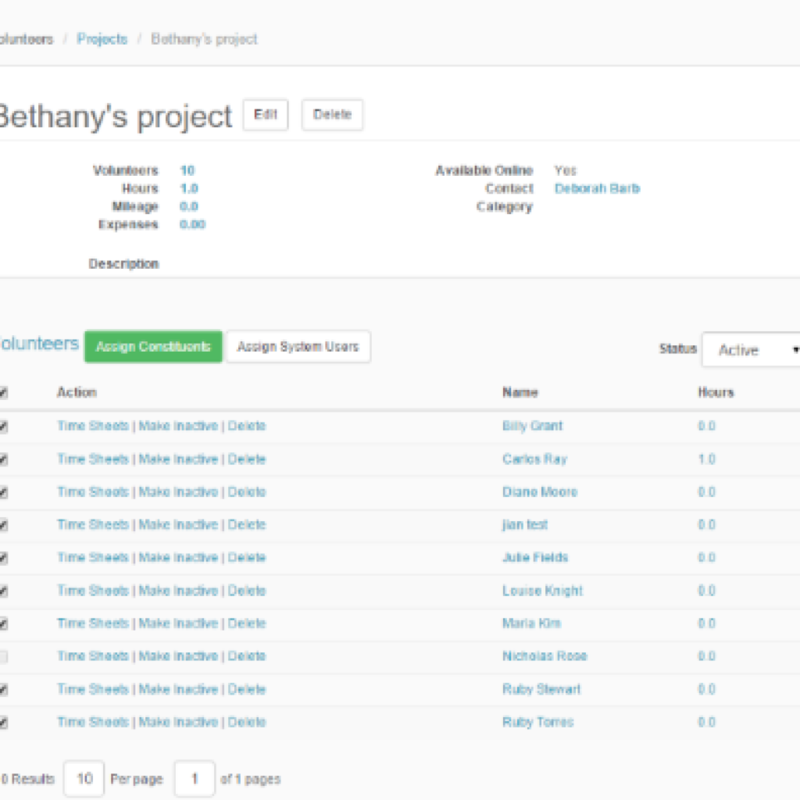 For example, you can track all donor data, then use it to segment your list based on any important criteria. With your email marketing application right in the platform, you can use that list to auto-fill email fields and send communications right from the platform. There will be no more time wasted transferring data and switching between platforms, so your operations will be much more efficient. More complete insights into your donors will make your outreach smarter. If you know your donors’ habits and preferences, you’ll have a much better idea of what type of information they would like to receive. When you target them with relevant content through the most pertinent channels, your donors will be much more engaged and more likely to becoming recurring contributors to your organization. You’ll also form more valuable donor relationships, because donors will know that you’re paying attention to their interests and value them as individuals. Has your organization ever wished that your staff had more time to put towards the pursuits that really need a personal touch? When you use a donor database, you will. Donor databases have many automated features in place to manage the more routine aspects of nonprofit operations. 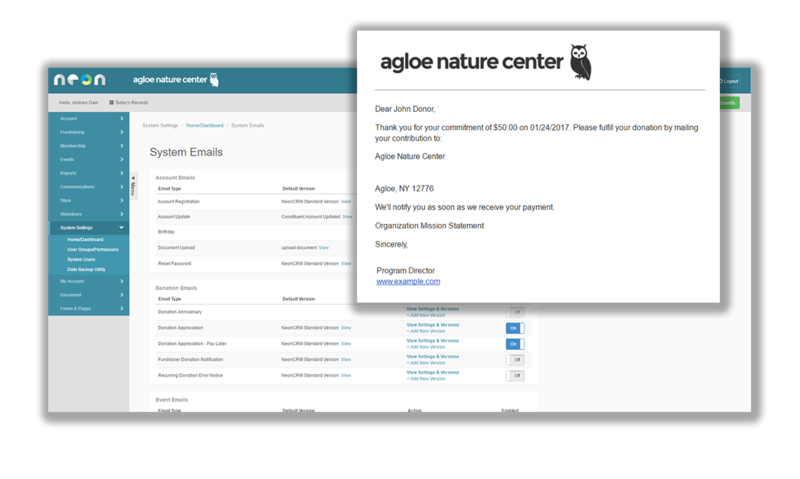 For example, your database will automatically send out donation receipts to donors who have given online. Your staff will have more time on their hands to engage with donors and focus on other important areas of your organization. Far too many nonprofits waste too much time manually inserting and migrating data between systems. Donor databases save nonprofits from having to waste their limited time and resources wrestling with data. Because your various efforts can communicate with each other, your data will automatically be recorded in one place. This benefit eliminates manual data entry and greatly reduces the instances when you’ll have to transfer. If you do end up having to transfer your data, centralized tracking makes exporting your data much easier, since you only have to migrate it from one system! Data silos not only limit your insights into your donors, but they can also hurt your internal operations. Think about it: if not all of your staff has access to the same information, it’s all-too-easy for wires to get crossed. 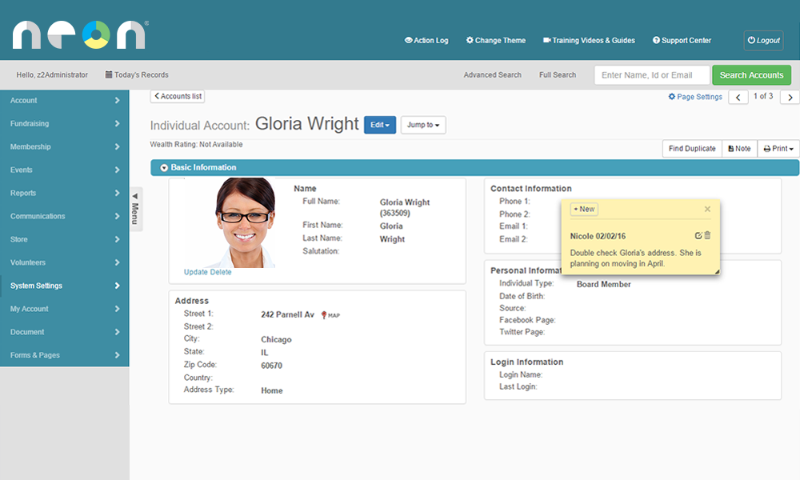 With the centralized database provided by your nonprofit CRM, all information will be standardized across your organization. All of your staff will be armed with the same knowledge and will be able to understand the organization more broadly. With everyone on the same page, your staff will more effectively be able to communicate and do their jobs, so you can be as successful as possible! 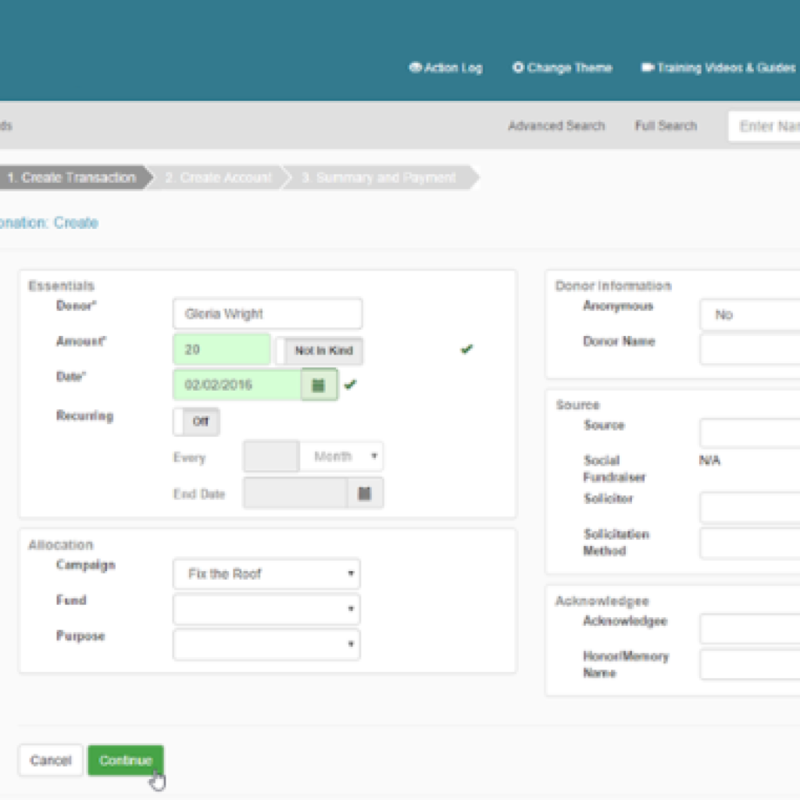 Track all donor data, from basic biographical information to past donation history and more, to get a 360º view of your supporters. You can even add custom fields to record information unique to your organization. 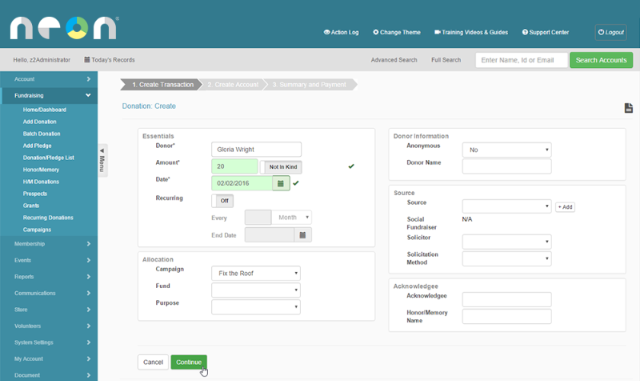 Securely and accurately process all types of donations, including pledges, with granular gifts management tools. Your organization can set an unlimited number of campaigns and projects and easily allocate funds to where they’re supposed to go. 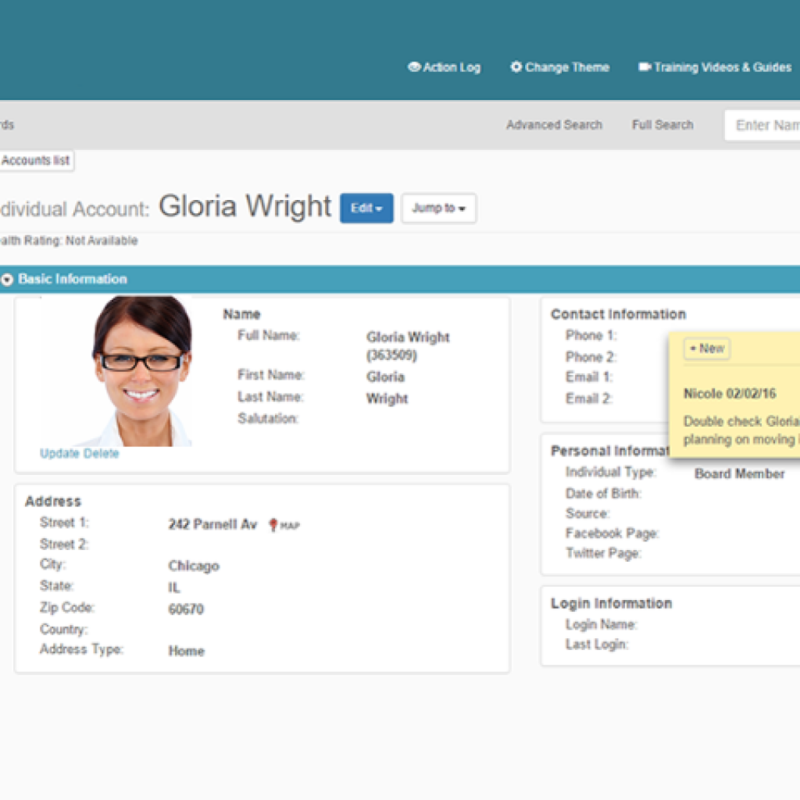 Add notes and reminders to constituent profiles and alert key staff when it’s time to perform important tasks and duties. With nonprofit CRM, it’s easy to find your prospects and take an individualized approach to stewardship. 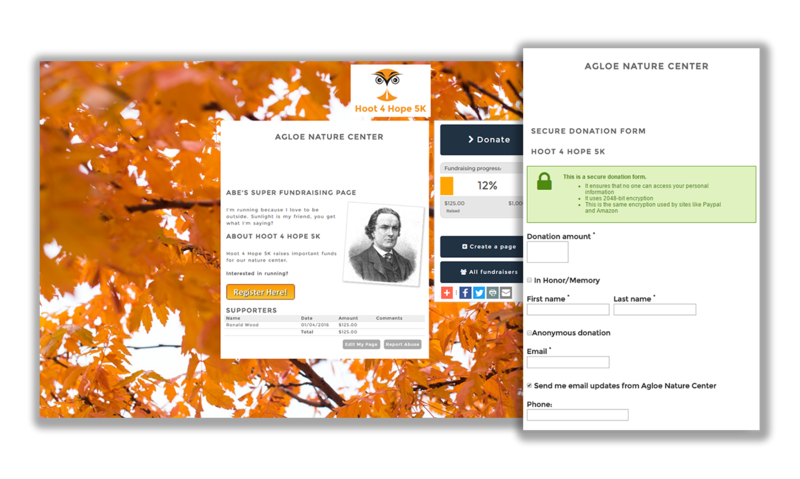 Build unlimited custom webforms for donations, petitions, event registration, and more. Forms are branded to your organization and seamlessly integrate with your website. They’re even mobile-responsive, so donors can view them on the go. Send mass email communications and set automated messages and drip campaigns that send once supporters take certain actions. 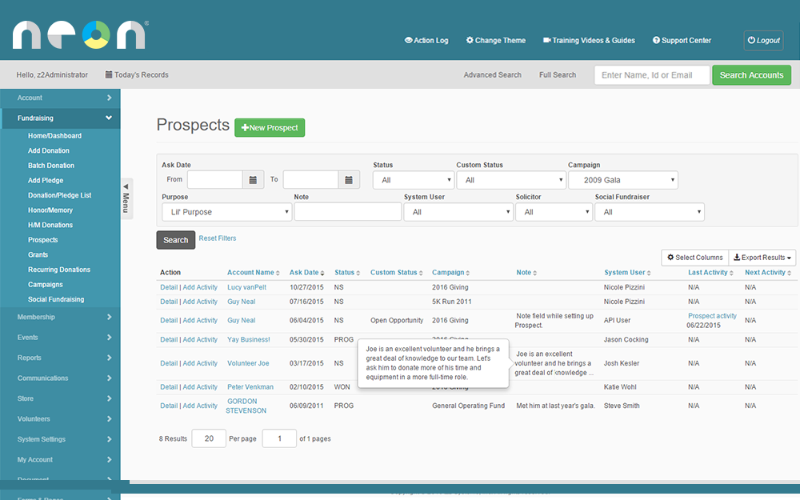 Segment your list based on any data fields in the platform to ensure your outreach is always relevant. With all important constituent data tracked in the platform, your organization can run reports on practically anything, from giving habits to email marketing analytics and much more. Advanced reporting and analytics give you the deepest insights into your base. Tell me more about all of NeonCRM’s features! How Do Nonprofits Use Their Donor Databases? Because annual campaigns rely so heavily on stewardship, donor databases were practically made for them. During your annual campaign, you’ll be courting your donors to build deeper and more valuable relationships with them. Donor databases centralize all of your important donor data so you can get the deepest insights into your supporters. With a wealth of donor data on your side, you can better determine donors’ preferences to target them with personalized outreach strategies. Both major gifts and planned giving depend heavily on the donor’s affinity toward your organization. With nonprofit donor databases, your organization can gain insights into your donors’ affinities and giving capacities, so you can start cultivating major and planned gift prospects when donors are most likely to give. 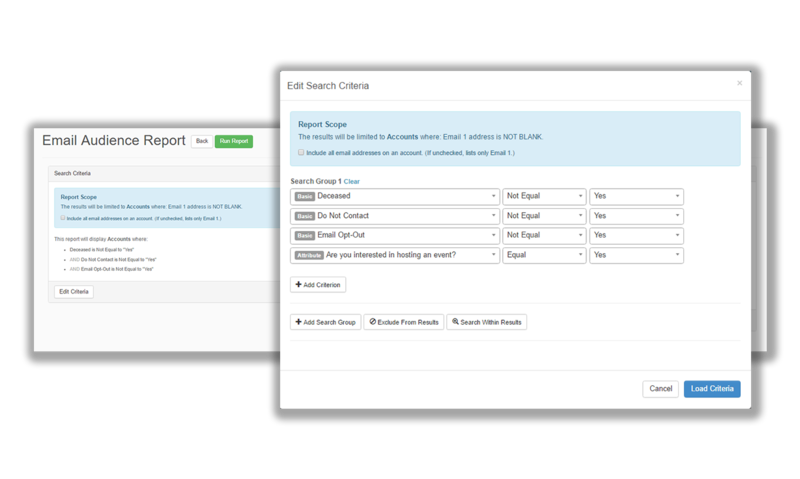 Additionally, you can integrate a wealth screening and prospect research service with all of your donor data to find major gift prospects in your database. Once you procure these gifts, your nonprofit CRM’s advanced donation processing tools will make it quick and convenient to accept all types of donations and automate the proper receipts. With a nonprofit donor database, your organization can build branded online donation forms and seamlessly incorporate them into your website. 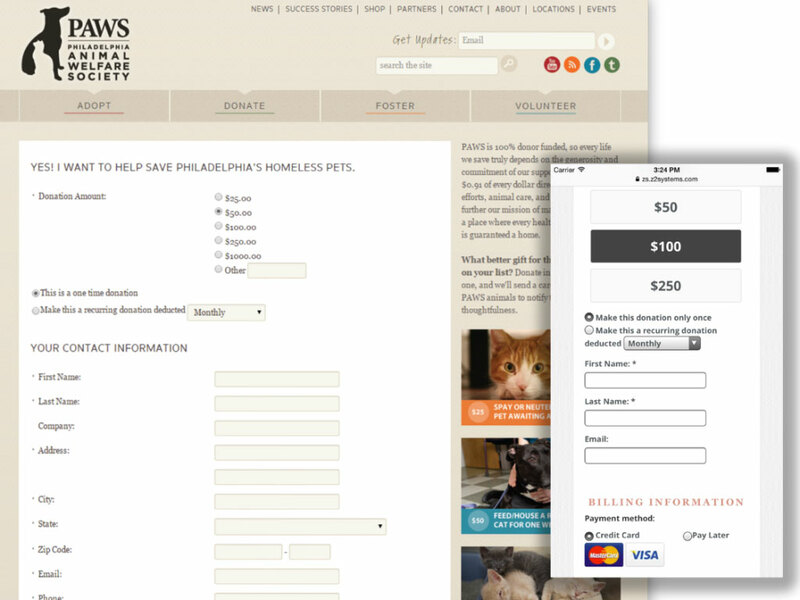 Your forms will automatically be mobile-responsive, so donors can even give on the go! 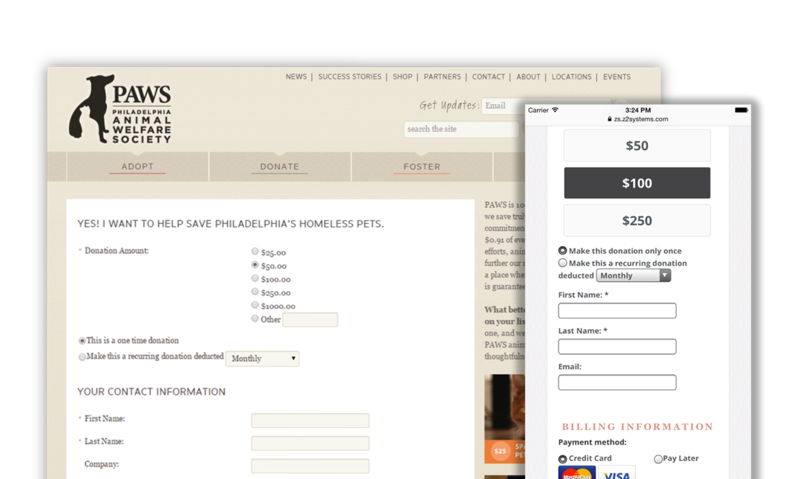 With online and mobile giving, donations are so convenient for donors and so easy for nonprofits. Your organization will be able to accept contributions year round, and there will be no more manual processing. Plus, since your donation forms are linked up to your CRM, the data collected from them will automatically be recorded in your donor profiles. Donor database software can make every step of event planning and execution run more smoothly. With more information about your supporters’ demographics, your organization can pick the type of event that makes the most sense for your donors. Once you’ve decided, it’s easy to segment out your guest list and automate email campaigns to send invites and keep them posted about the event. 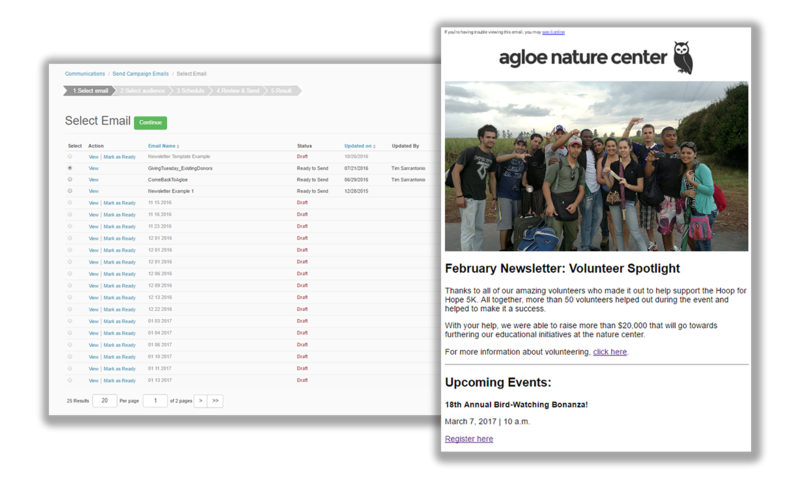 Additionally, you can build registration forms that allow attendees and volunteers to easily sign up online. Nonprofit donor databases aren’t just used for keeping up with donors! In fact, this platform can help organizations track the data and oversee the efforts of all types of constituents. It can be especially useful for organizing staff and volunteer efforts. With a nonprofit CRM, your organization can plan out multistep efforts among multiple contributors and oversee these efforts to make sure everything gets done. Constituent actions will be tracked in the system so you can look back to see how different people have interacted with your organization in the past and use this information to inform future efforts. With a nonprofit CRM, all donations—online and off—will be recorded centrally, so you’ll be able to see exactly how much money your organization is taking in. This not only helps you ensure you’re reaching your fundraising goals, but also makes accounting a breeze. With robust reporting capabilities, you’ll be able to extract financial reports with ease. Plus, since donation tracking occurs in real time in one place, these reports provide nonprofits with some of the most accurate and up-to-date documentation possible. It’s important to see if your donor database supports integrations with popular and secure accounting software platforms. 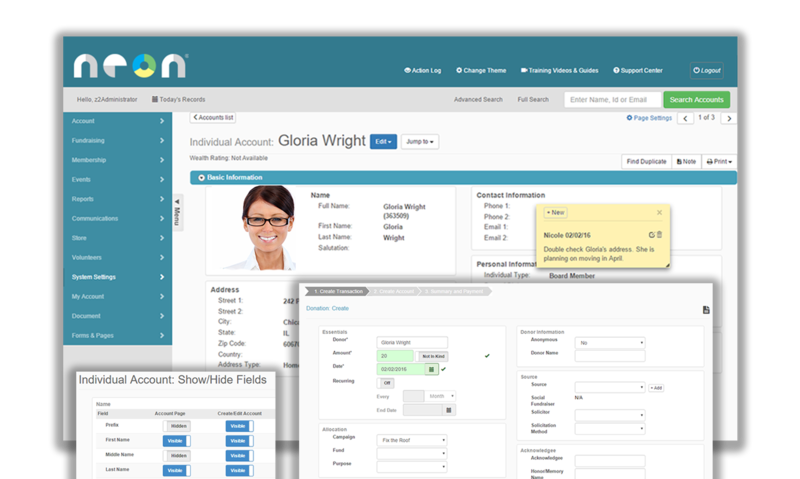 Show me how Neon integrates accounting with Quickbooks. Data migration will be too much of a hassle. Migrating data between systems is one of the most headache-inducing tasks that organizations face. Between analyzing your data to make sure it’s compatible, preparing it for transfer, exporting, importing, cleaning, and more, data transfer is undeniably a hassle. Although we’re not going to sit here and tell you that your data transfer will be easy, per se, it’s not really as bad as it may seem. Your software vendor will help your organization assess its data and determine the best way to transfer it. If it turns out that your data transfer will be especially complicated, your vendor will provide a consultant to help you with the process or even do it for you. My board won’t give me the buy-in. Many nonprofit staffs are open to the idea of switching to a nonprofit CRM, but worry that they’ll spend hours searching for the right solution only to be thwarted by the board. Because you and your staff are so close to your organization’s operations, it’s much easier for you to see exactly why software is an excellent investment. Your board, on the other hand, has a little more distance. Although convincing your board will take some effort, it’s definitely not impossible. It’s important to keep in mind that your board is on your side. They also want what’s best for your organization. If you’ve done your research and can show them that purchasing a donor database will really benefit your organization, there’s no reason they shouldn’t give you the buy-in. The single biggest fear any organization has when considering a big purchase is, of course, cost. Any robust donor database will be a significant investment. Notice how we used the word “investment” and not “cost”? Although purchasing a database will require a significant expense up front, the right solution should bring you in a big return down the line. Not only will you be making more money from your improved fundraising efforts, you’ll also be saving a lot of the time and money staff would be spending completing tasks software can do for you. Plus, most vendors offer many price packages so all organizations, big and small, can enjoy the benefits of a donor database. What does our organization hope to change? If you’re shopping for a new donor database, it’s probably because your organization wants to change something about its current operations. It’s important to sit down and really think about what isn’t working and how you might fix it. When you have your needs at the forefront of your mind, it will be much easier to clearly articulate them to your vendor, so they can direct you to the right solution. How do we currently manage our data? During the buying process, your vendor will ask you where you’re storing data and evaluate the difficulty of data transfer. Determine all the platforms you’re currently using to manage data and which of these might need to be migrated, so you can give the most complete answer. It’s better to know beforehand if the new platform you’re considering is incompatible with your current systems. What Does The Typical Software Buying Process Look Like? The buying process starts with you! Once you’ve decided that you’re interested in a donor database, your organization should get in touch with your vendor of choice. Submit a demo request on your vendor’s website, or pick up the phone and give them a call. When your vendor sees that you’re interested in learning more about donor databases, they’ll give you a call to learn more about your organization and assess your needs. After the discovery call, your vendor will direct you to the right solution and lead you through the next steps. Now it’s time to see it in action! 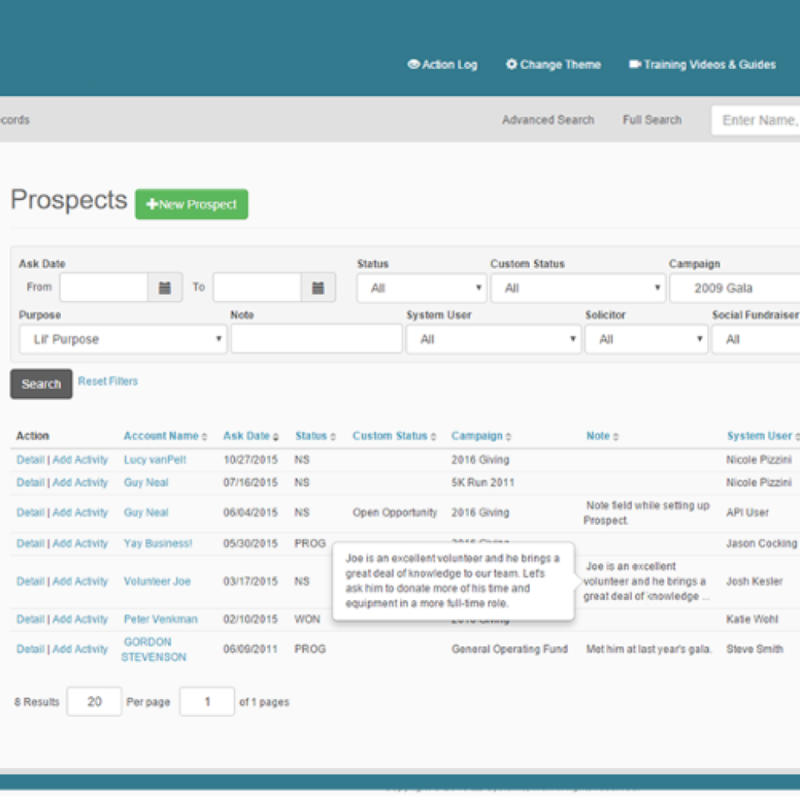 Your vendor will walk you through a demo, so you can get a feel for the CRM’s interface. Since the demo is live, your vendor can cater it to your nonprofit’s needs and highlight the features you’ll be using most. Don’t hesitate to ask questions. If after the demo you’re still not convinced that the donor database you’re considering is right for you, many vendors will offer a free trial. If you are convinced, you can skip to the follow up, which is a chance to ask any lingering questions and tie up any loose ends before your engagement with your vendor becomes more formal. You’ve found the perfect donor database and are ready to get started! At this stage, you’ll provide your vendor with your current data in full, so they can run a data analysis. Depending on how difficult the data migration process will be, your vendor will determine if your organization can handle it alone or if you’ll need the full or partial help of a consultant. Get me started with NeonCRM! Is a donor database the right type of software for us? There are many types of fundraising software out there that were designed to help nonprofits with their efforts. Before you shop, it’s important to determine that a donor database is really the best solution to meet your needs. How many constituent records do we have? Most donor database platforms are priced by how many constituent profiles your organization needs. It’s advisable to have some idea of how many constituents your software needs to accommodate, so you can choose a platform that’s the right size. Do we need to integrate with other platforms? Nonprofit CRMs are very comprehensive, but sometimes it takes a third-party integration to get the full feature set you need. If you’ll need additional features, make sure that your new database supports the proper integrations. What is the software's functionality? Your donor database should enable you to provide donors with an excellent experience every time they interact with your nonprofit. Ask your vendor what features and functionalities are included in your database, so you’re able to properly steward your donors. The price of donor databases can be influenced by many unexpected costs that aren’t always included in the list price on the vendor’s website. Before you buy, double-check that your organization is 100% clear on all of the costs associated with the software, so you know the true price. Will we be working with a secure platform? Seeing as your software will be accommodating a wide range of constituent data, it’s a given that it will be handling some of your constituents’ sensitive information. The donor database you choose should have the proper safety precautions in place to adequately protect this data. Learn more about donor database software. Discover the top questions you should ask when shopping for software. 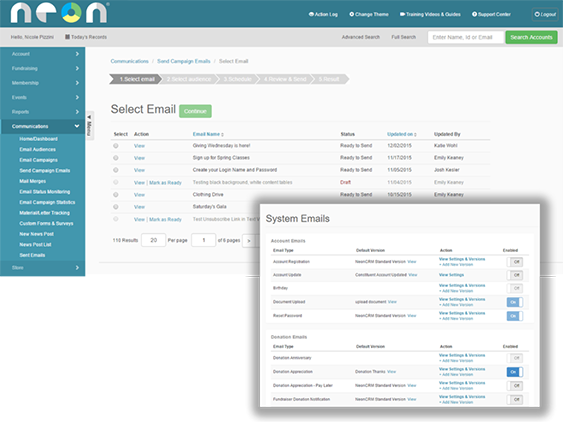 Find out more about Neon’s fundraising software features. Find out what resources you can use to mange your donor data. 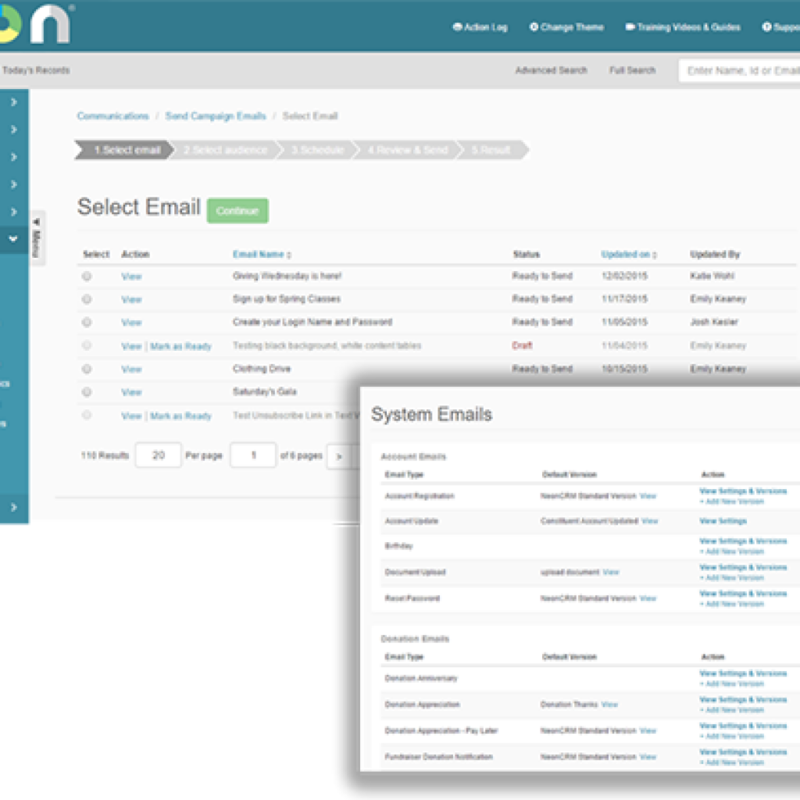 Take me to a free demo of Neon’s fundraising software.